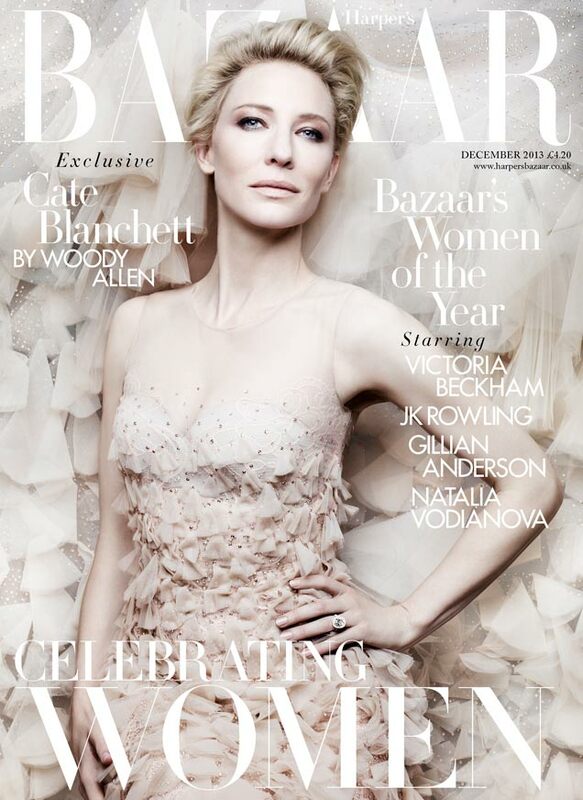 The talented actress – Cate Blanchett is on the cover of Harper’s Bazaar December 2013. I love this cover. It has a very fresh look. Do you like? This issue is out now. Will you be getting a copy? Cate Blanchett is one of my favorite actress and she is looking gorgeous in this magazine cover. Thanks for sharing it!